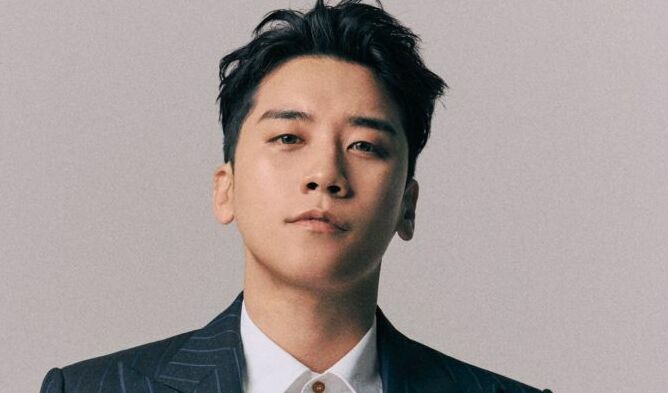 Former BIGBANG member SeungRi, who is currently being investigated after being accused of soliciting prostitutes along with alleged crimes involving police collusion and tax evasion, has become the laughing stock of netizens at the moment. 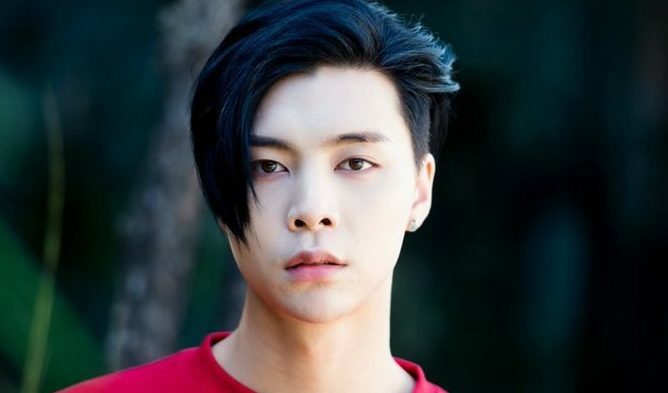 The former K-Pop idol stated that there were typos in his chat room messages, that made things appear more inappropriate than they actually were. One particular message, where screenshots have shown him saying “What about girls? Preferably ones that give themselves easily.” has been mentioned. 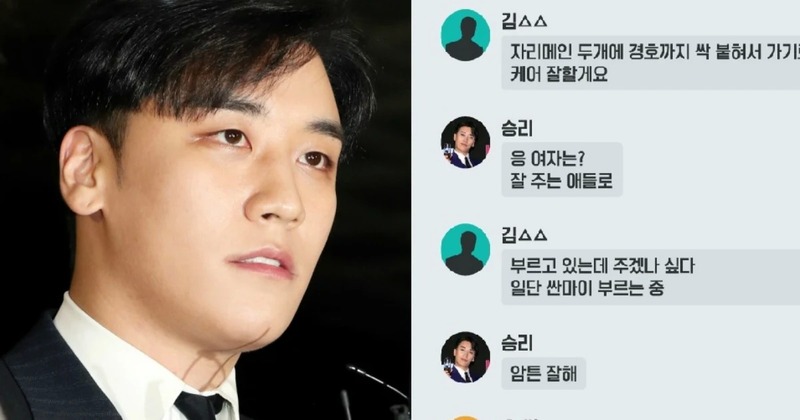 SeungRi stated that he meant to type “girls that are fun”, instead of girls who would easily jump in to bed with another man. 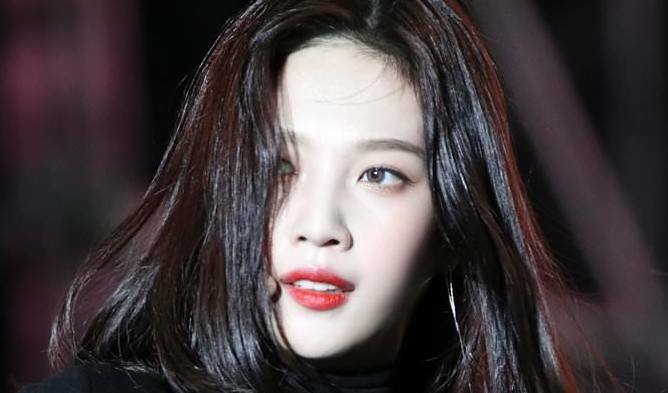 Below are the reactions from netizens.